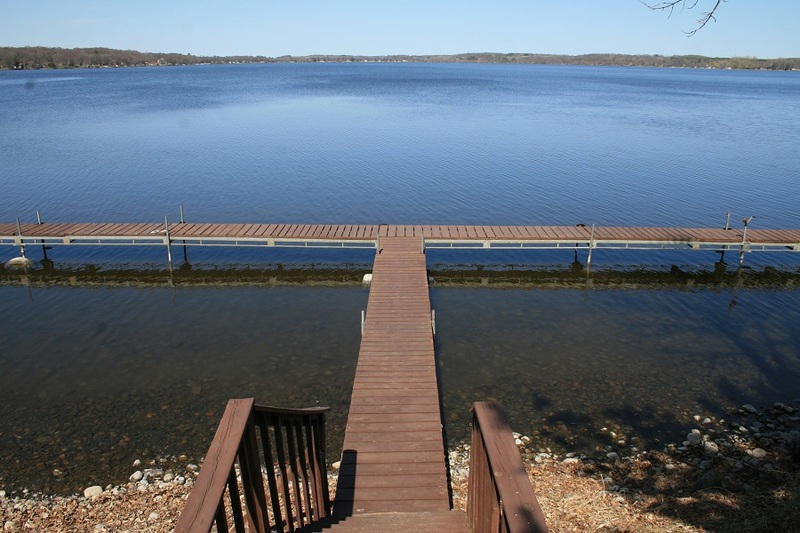 Located off County Road H and the south shore of Cedar Lake. 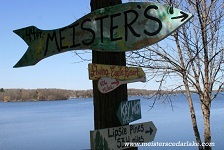 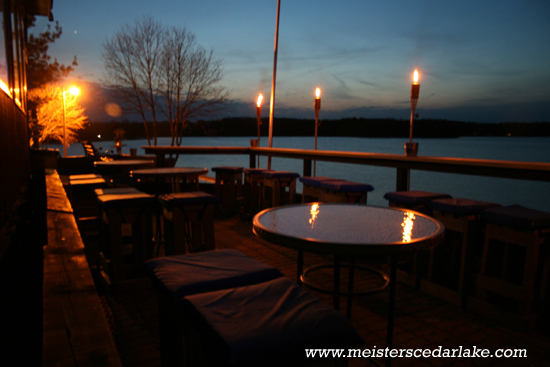 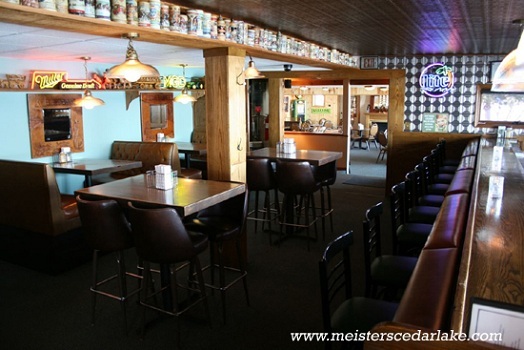 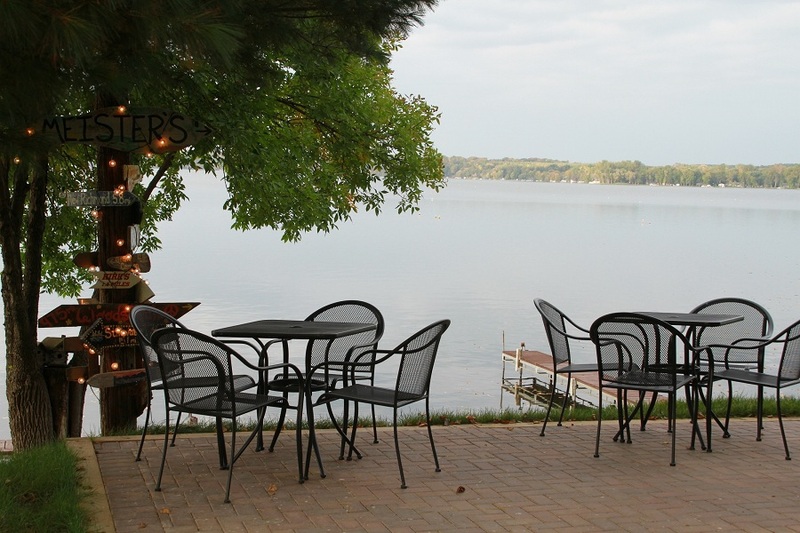 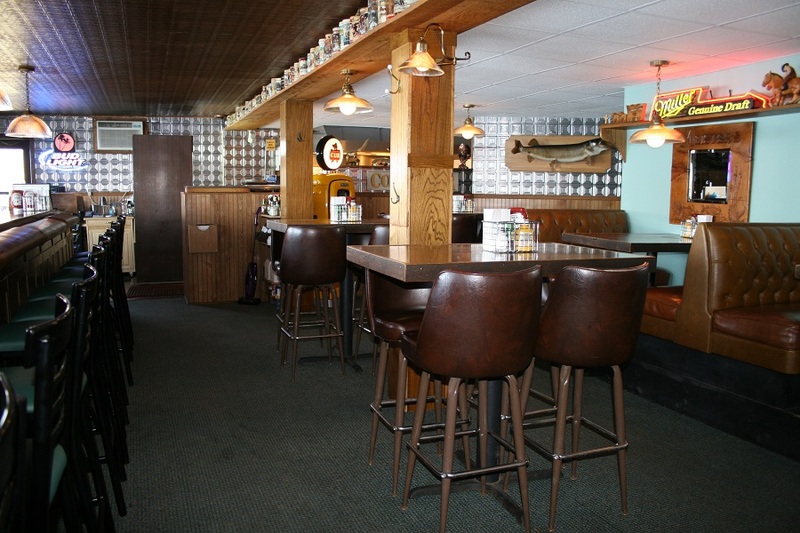 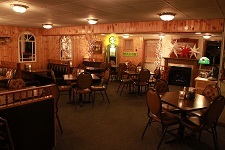 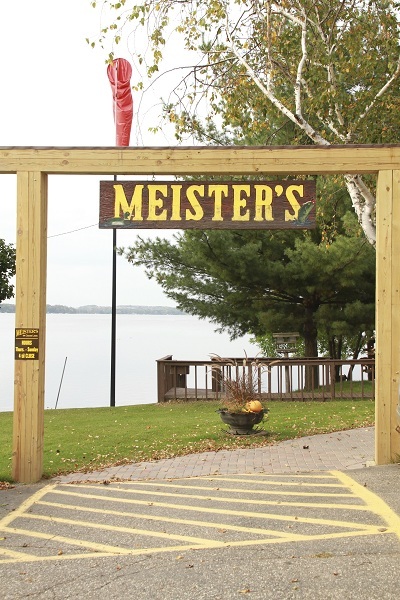 Meister's is a great destination spot if you are enjoying the countryside or spending the day on the lake. 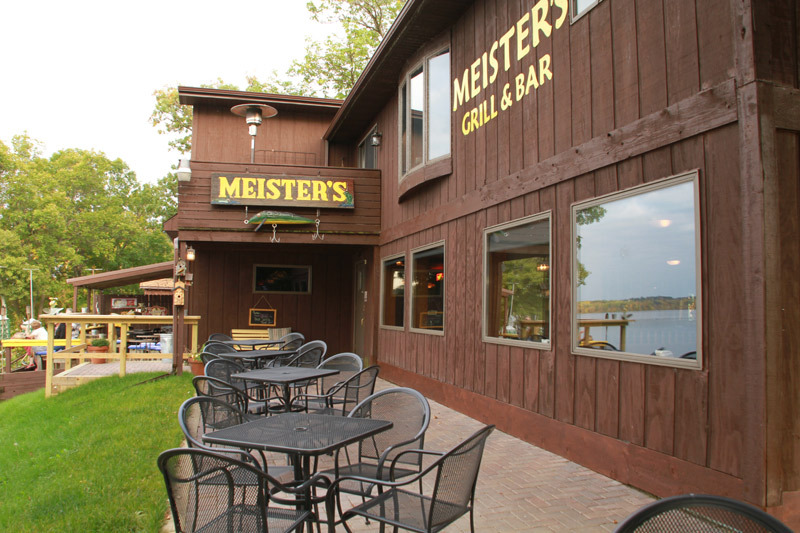 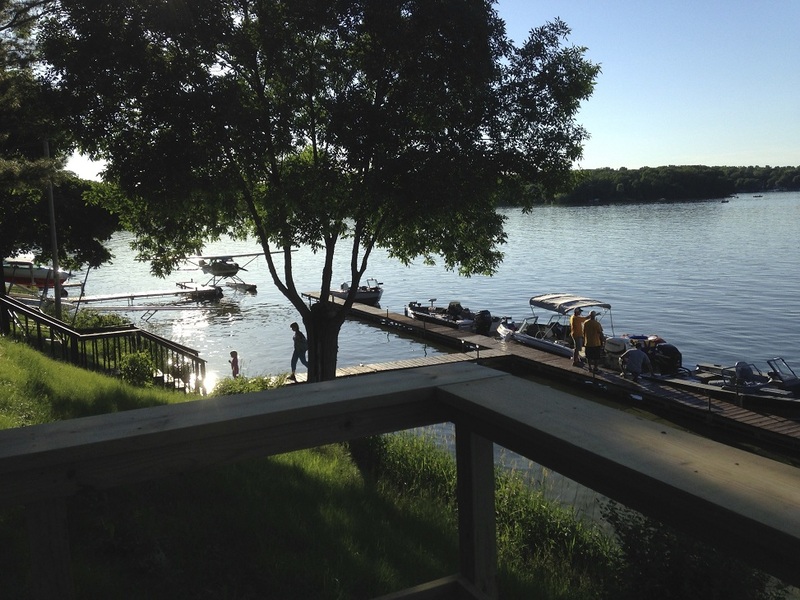 During the warmer months, enjoy a drink or a famous Meister Burger and fresh cut fries on our deck overlooking Cedar Lake; or have a lakeside cocktail and then move inside for dinner in our dining room with the same gorgeous view. 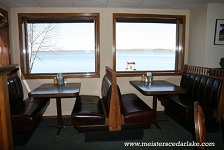 Grab a bite in the bar or dining room where regulars and newcomers alike mingle and enjoy the great lakeside atmosphere all year around. In the cooler months, view the lake from indoors by the fireplace as you have a leisurely dinner and watch the winter activity on the ice. 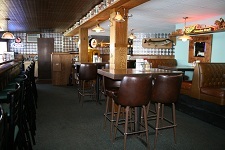 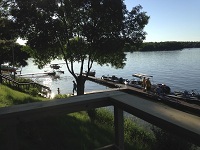 After dinner, check out the bar and maybe even catch a glimpse of an airplane landing on the lake. 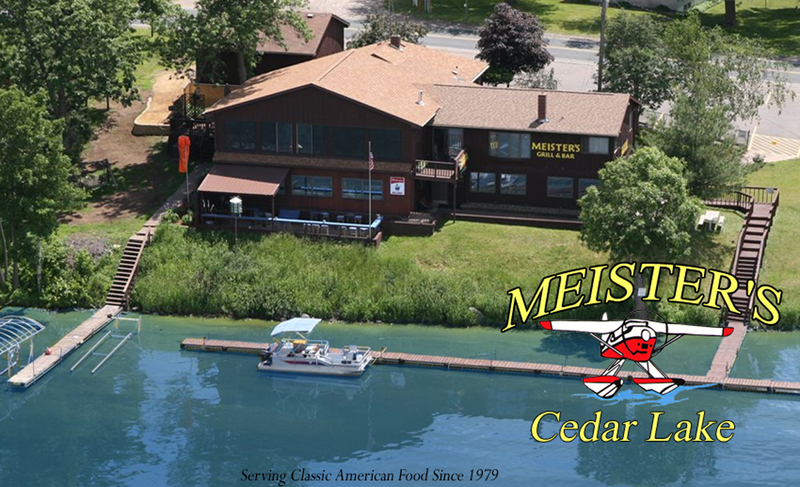 Come try one of our renowned specials such as Friday night fish fry, Saturday prime rib dinner or maybe the grilled shrimp special. 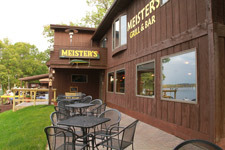 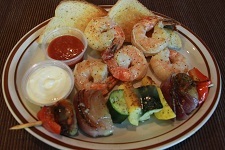 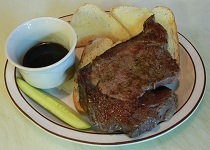 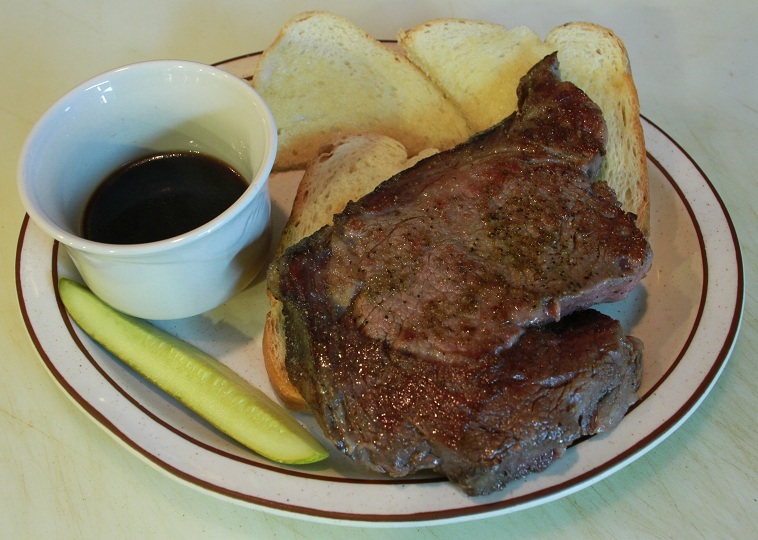 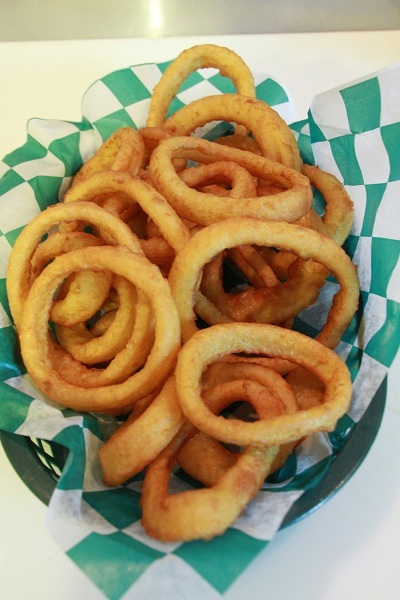 Meister's is well known for quality ingredients and generous portions. 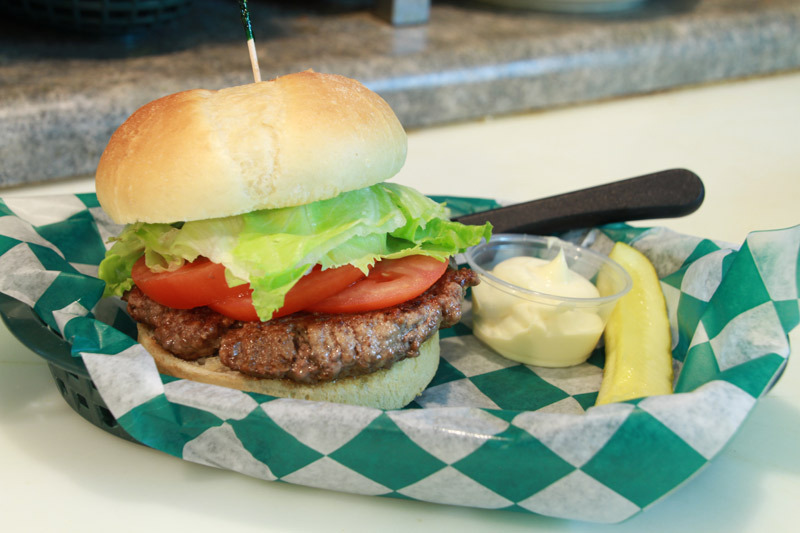 The Meister Burger is always a favorite and be sure to try our fresh cut fries too!